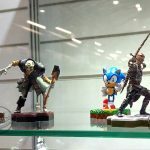 During the London Toy Fair, Think Geek revealed a new line of video-game based figures entitled ‘Totaku’, along with a report that a Sonic figure would also be joining the line at a later date. Which was supported by a silhouette outline of Sonic on the Totaku website. 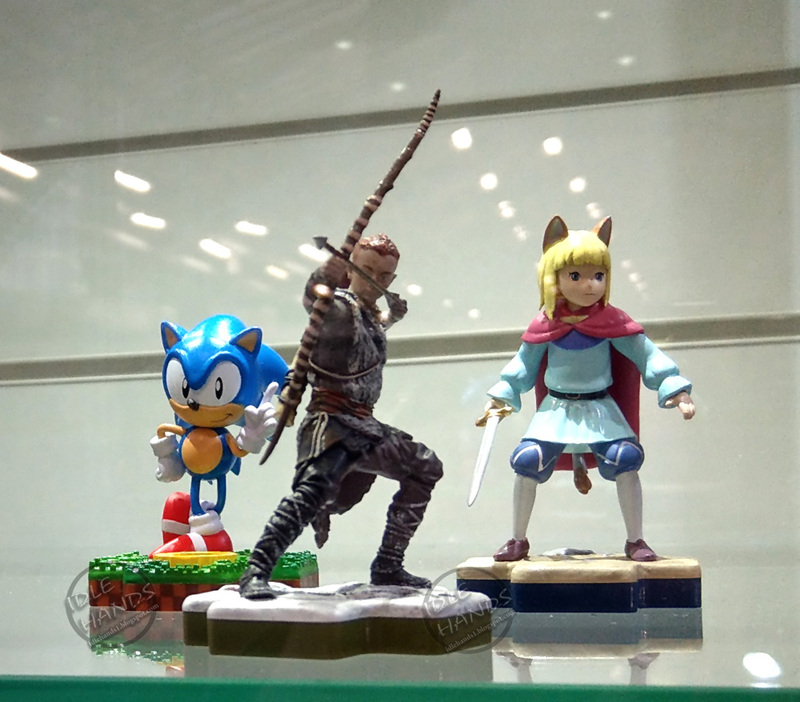 Well it appears that the figure was indeed at the London Toy Fair as toy blogger Idle Hands managed to snag a few cheeky photos of it. We can now also reveal some details and clear up some misconceptions about this figure line. 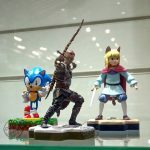 The figures are made by Think Geek, they are not made by Sony. They are not a Sony exclusive line, Sony characters are just wave 1, Microsoft and other IP’s are joining later in the series. The bases are connectable, meaning you can create your own diorama’s with multiple figures. No release date has been confirmed yet, but keep checking TSS and we’ll post more details as and when we get them.